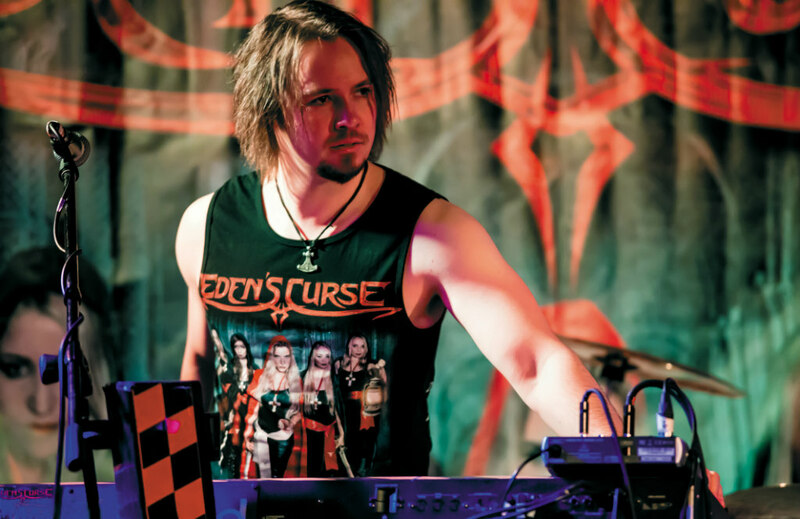 Continuing the European theme for 2018, WinterStorm are delighted to welcome Eden's Curse to the stage! 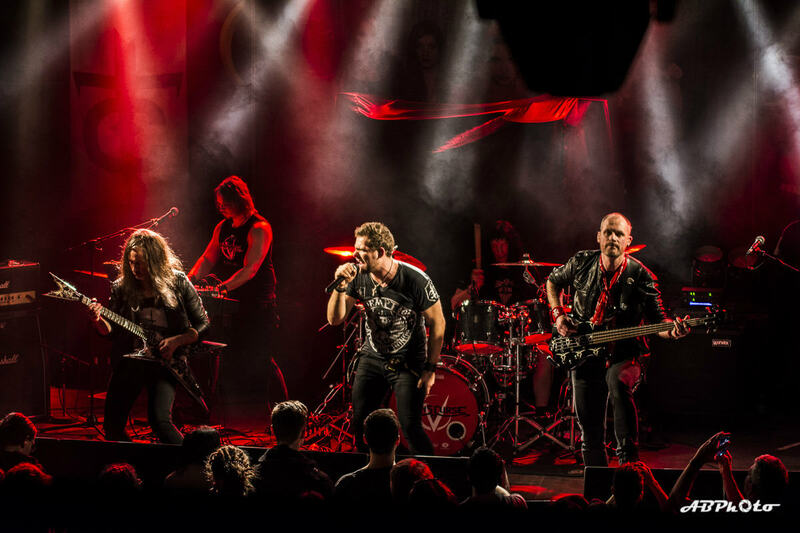 Formed in 2006, multinational Melodic Hard Rockers Eden's Curse have risen from their humble beginnings as an internet studio project to a full blown touring outfit with five studio albums, a double Live album & DVD behind them. 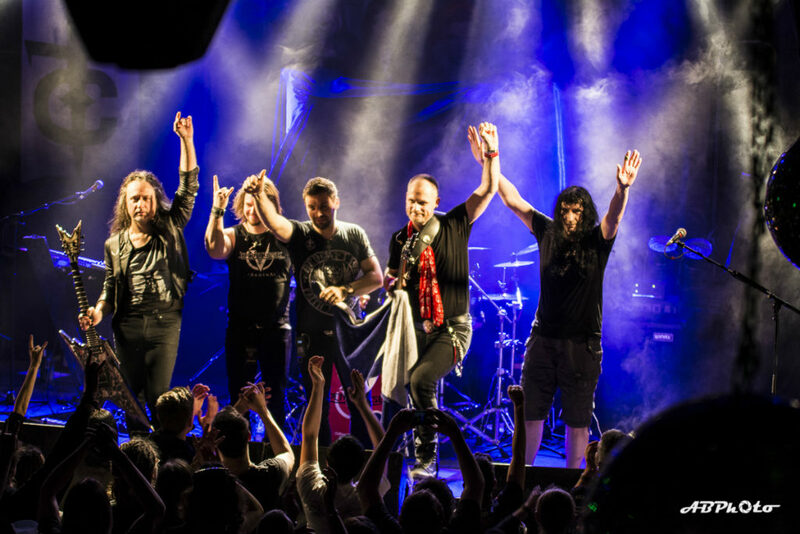 During their twelve years they have managed to win over audiences wherever they have played, whilst collecting praise from luminary peers such as legendary Iron Maiden vocalist Bruce Dickinson and members of Prog Metal giants Dream Theater, who personally invited them to open for them in the UK in 2011. 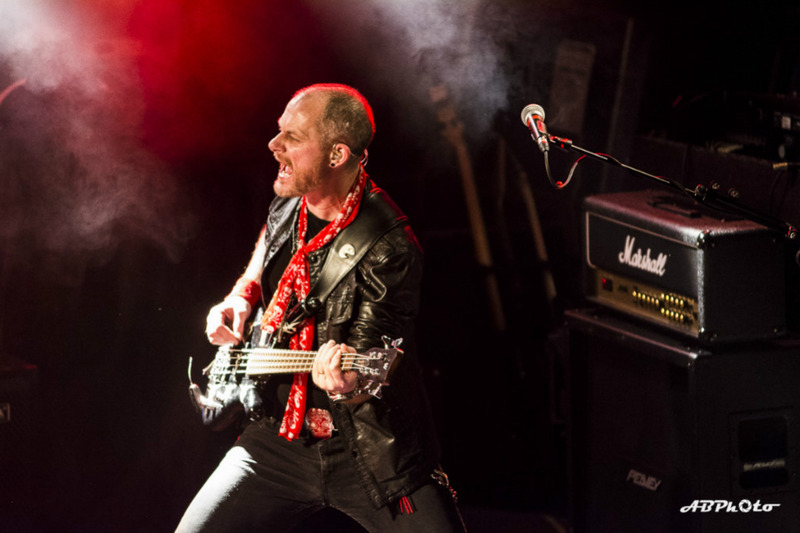 Fronted by Serbian powerhouse vocalist Nikola Mijic and German guitar virtuoso, Thorsten Koehne, the group also features the Scottish rhythm section of founding member and principle songwriter Paul Logue (Bass) and drummer John Clelland (Chris Glen & The Outfit, The Crows), with Finnish keyboard wizard Chrism completing the lineup. 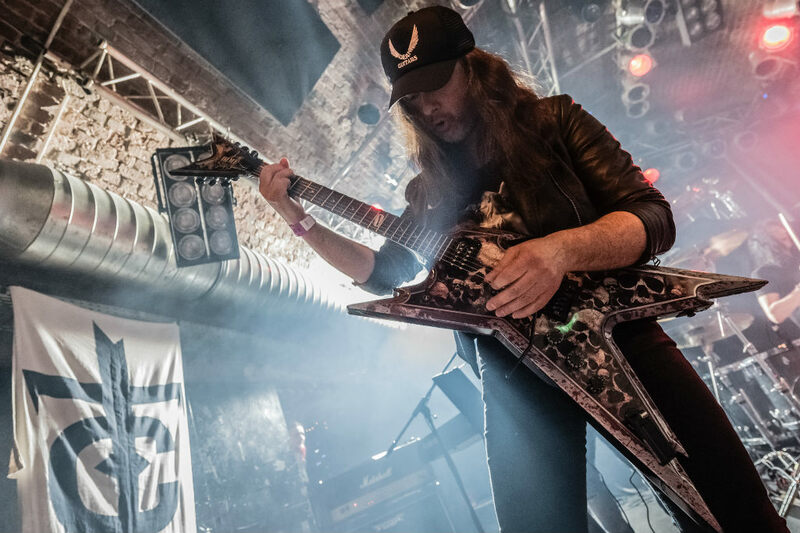 They have amassed great live experience having also toured the UK alongside the aforementioned Dream Theater, Stratovarius, Firewind, Alestorm and headlining their own UK club tours in support of their last two studio albums 'Symphony Of Sin' and 'Cardinal'. 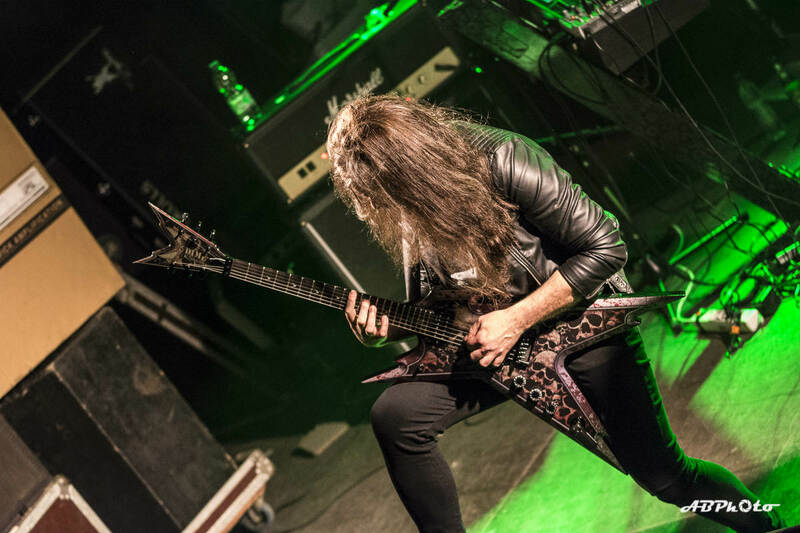 Eden's Curse have also appeared at major UK festivals such as Bloodstock, Hard Rock Hell & Firefest whilst gaining international recognition with appearances at Rock Of Ages, Festival (DE), PPM Fest (BE), Vasby Rock Festival (SE), Dokkem Open Air (NL), Melodic Rock Fest (USA) & supporting German Power Metal icons Freedom Call on their German/Swiss tour last year. 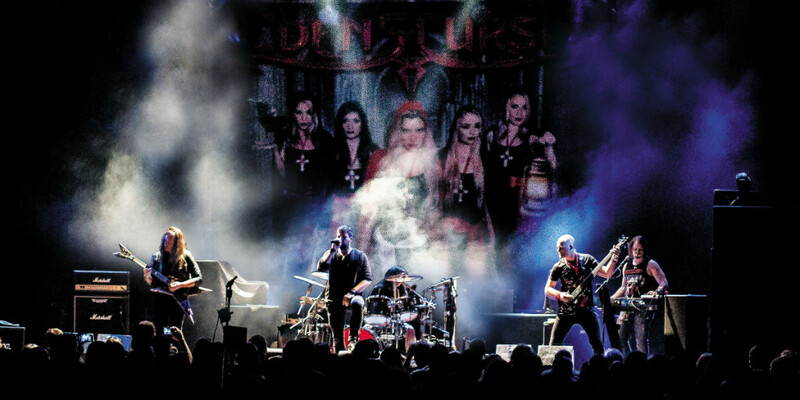 They have collaborated on their albums with illustrious names such as James LaBrie (Dream Theater), Andi Deris (Helloween), Liv Kristine (Leaves' Eyes), Pamela Moore (Queensryche), Doogie White (Michael Schenker, Rainbow, Yngwie Malmsteen), Tony Hanell (TNT, Skid Row) & David Readman (Pink Cream 69, Almanac, Voodoo Circle, Adagio, TANK) to name but a few. 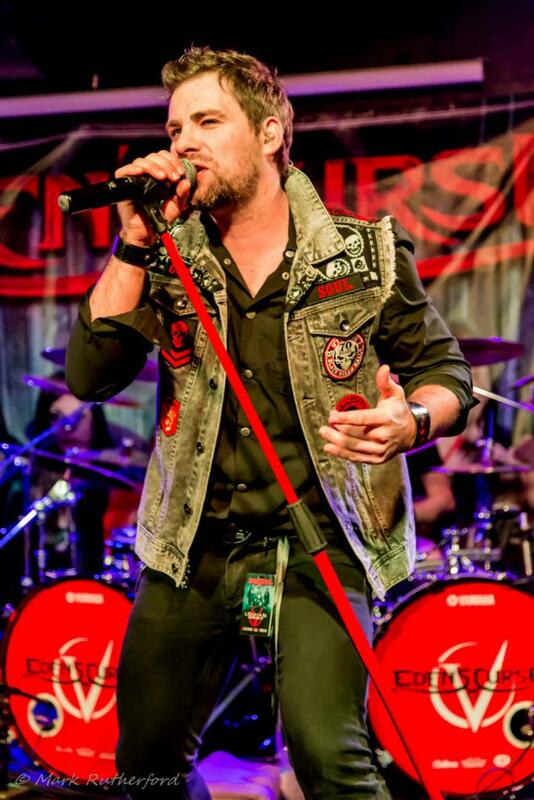 2017 saw the band celebrate their 10th Anniversary of their debut album by re-recording their classic debut album, complete with their first DVD – Live In Glasgow, which was shot at The Classic Grand in 2014. 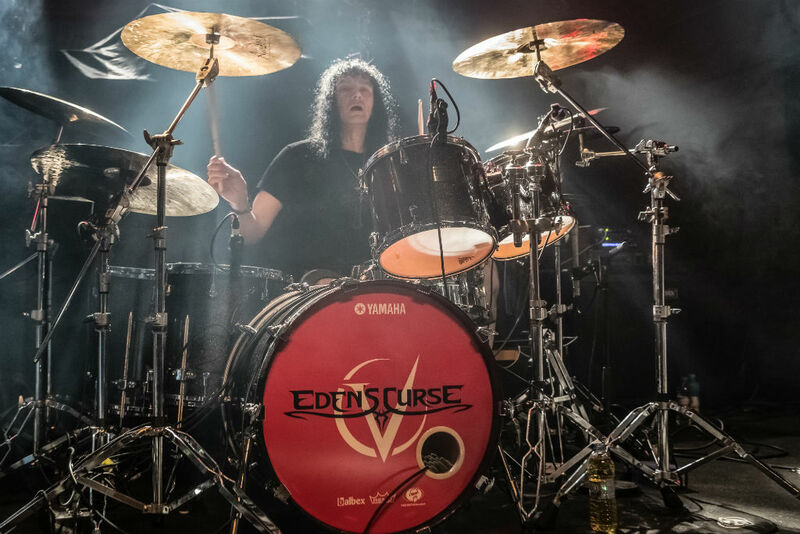 Think Queensryche & Dokken jamming Journey songs with Dream Theater arrangements and you must get what Eden’s Curse are all about!